As a reputed firm, we are engaged in manufacturing supplying a quality range of Deep Drawing Press. These machines are easy to operate and do not require high power consumption while working. Our products are highly appraised for the smooth functioning and excellent finishing. These machines are highly efficient and precise in design. 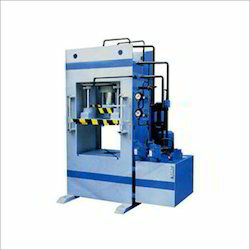 As a reputed firm, we are engaged in manufacturing supplying a quality range of Hydraulic Deep Drawing Press. These machines are easy to operate and do not require high power consumption while working. Our products are highly appraised for the smooth functioning and excellent finishing. These machines are highly efficient and precise in design. 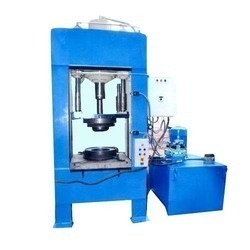 Looking for Hydraulic Deep Drawing Press ?